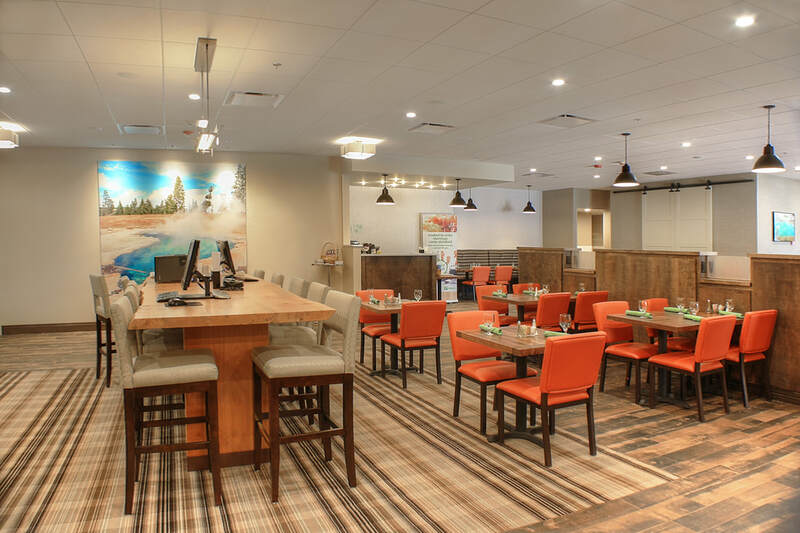 Buffalo Bill Village is proud to offer QT’s Restaurant and the Bottom’s Up Lounge, both of which provide guests the chance to enjoy casual, friendly dining or cocktail without having to leave the hotel. Whether you’re looking to unwind after a day in the Wyoming countryside, celebrate a special event or relax after a long day of travel and meetings, our restaurant and lounge are ideal for any taste and occasion. Fresh, seasonal American steakhouse cuisine is perfectly complemented by the warm ambiance, inviting décor and friendly service. Specialties of the house include Fried Chicken, Cedar Plank Salmon, Bison Burgers and the Chipotle Quesadilla. 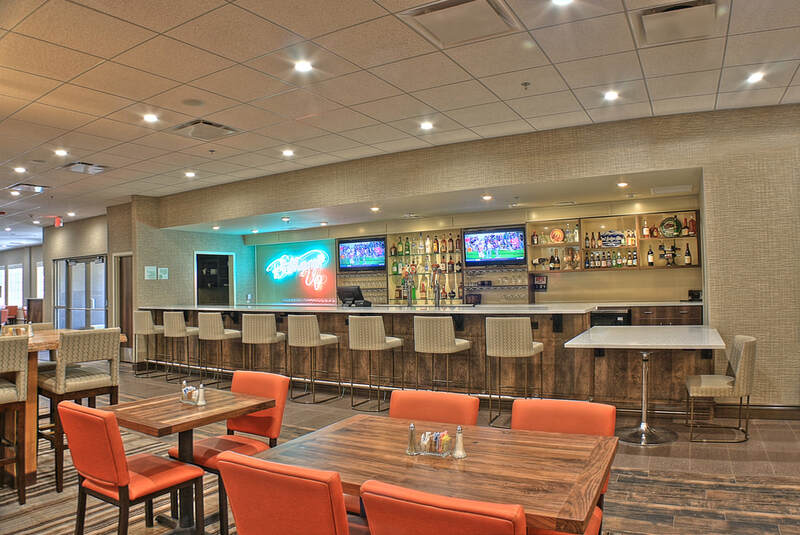 After a day of traveling or exploring Cody’s attractions, there’s nothing better than brushing the dust off with a beer, wine or premium cocktail.